They found a Lamborghini Aventador in Abu Dhabi in UAE full of dust. But what causes that may the owner of the Lamborghini Aventador ''forgets'' its existence and neglected in this way? 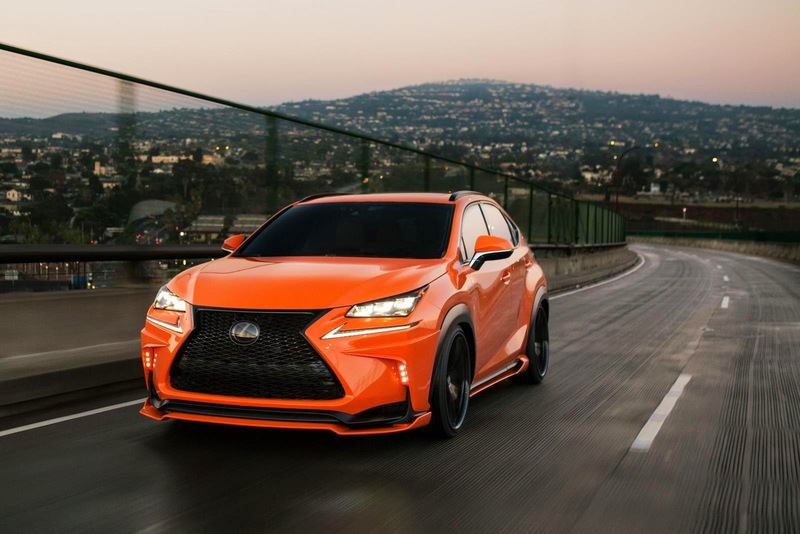 Artisan Spirits presents a new bodykit prepared for Lexus NX. The Japanese put in front a new spoiler, diffuser, side skirts, bulges in the wings, lower mounts, the changes are completed with black matte aluminum rims. The report of Geneva has closed its doors for about a week. The cars left thereport and gave us some beautiful sounds. In the following videos, you can see and hear the McLaren 675LT, the Lamborghini Aventador SV, the Ferrari 488 GTB, the Koenigsegg Agera RS and Regera. The Nissan GT-R Nismo is one hell of a car, as is the Juke Nismo. Come to think of it, the 370Z Nismo is pretty damn sweet, too. Point being is that Nissan’s performance division is capable of doing some amazing stuff when given the task. A matchup we've been waiting to see for a while. This Is What Happens When You Don’t Change Oil For 30k Miles! Don’t ever wait 30,000 miles to change your oli,or you will be in our next article about this topic.